Best Thing You'll Read All Day - Explore These Travel Clubs for Women! Travel is actually magical - it’s not a race to see or do more but all about learning to live life, understanding humanity and having a ball! Love the idea but horrified of all the scheduling problems? The basic aim of these clubs is to make travel as constraint free as possible! 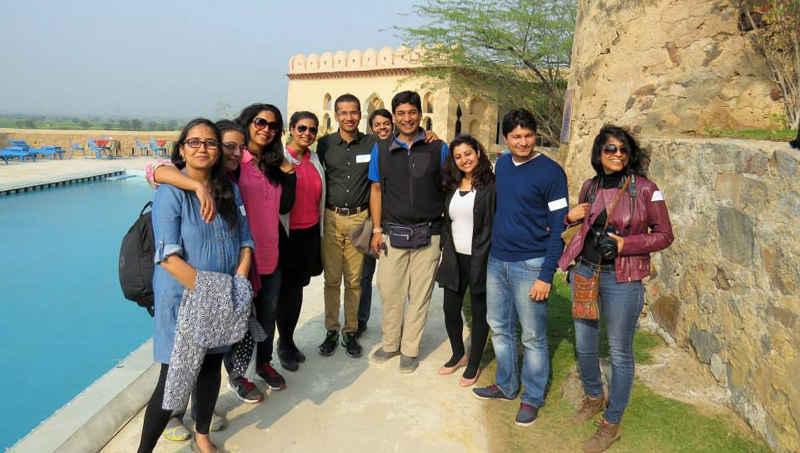 These groups cover distant places from Renuka Lake to Egypt, from Rishikesh to Greece and meet up weekly and monthly to discuss travel. So join these clubs and travel away to glory! 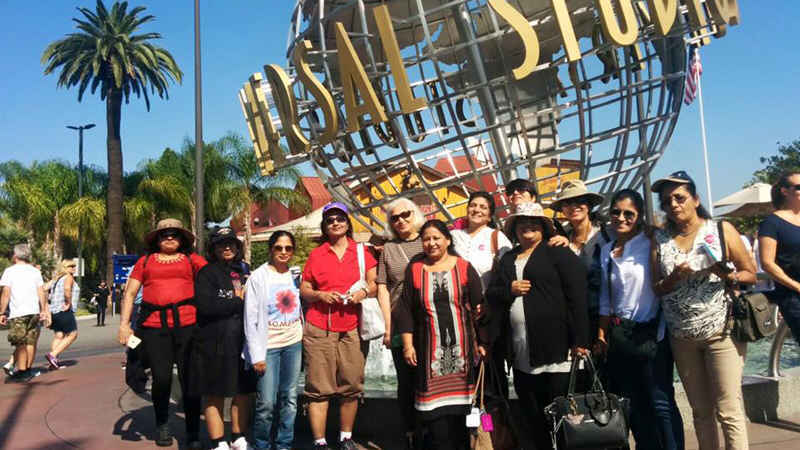 On WOW&apos;s women-only tours, single travelers can share a room and avoid paying the dreaded &apos;single supplement&apos; – anywhere from 50 to 70% more than the cost of twin share rates. They also save a great deal of time by letting the club make all the travel arrangements. This club offers security as the group comprises of only women travellers while providing an avenue to experience new places with strangers "who do not judge&apos;&apos;. Sound perfect? 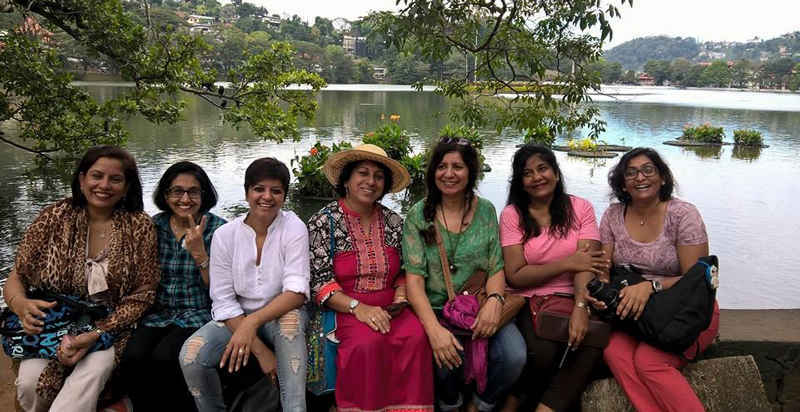 This club provides women a platform where they don&apos;t have to depend on friends or family to travel. You will find yourself engrossed in conversations on mountains enjoying yourself in no time! 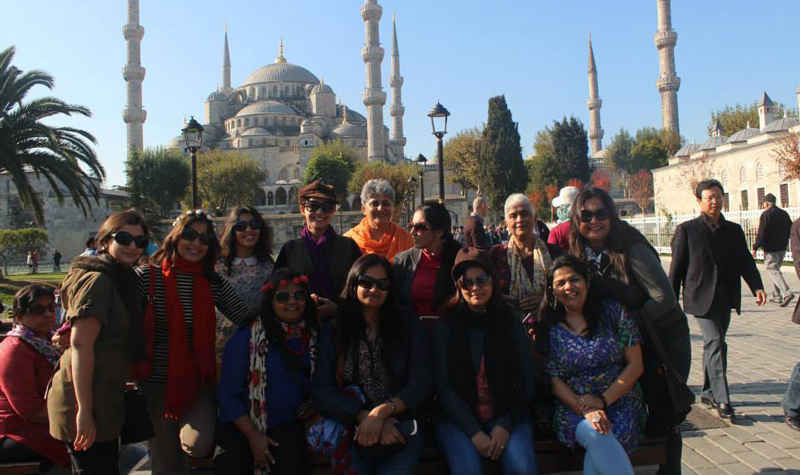 This club gives women an opportunity to be independent while travelling despite the organized itinerary at the same time ensuring they get a platform to do things they like. An initiative taken by Kunzum Travel Cafe, this is an exciting club for like-minded travellers, and membership is made available only by referral of existing members or invitations. You can avail this membership which costs Rs 2000 for regular travellers, Rs 1000 for students under 23 of age and Rs 500 for add-on members. The membership also includes loads of freebies including discounts on great books! 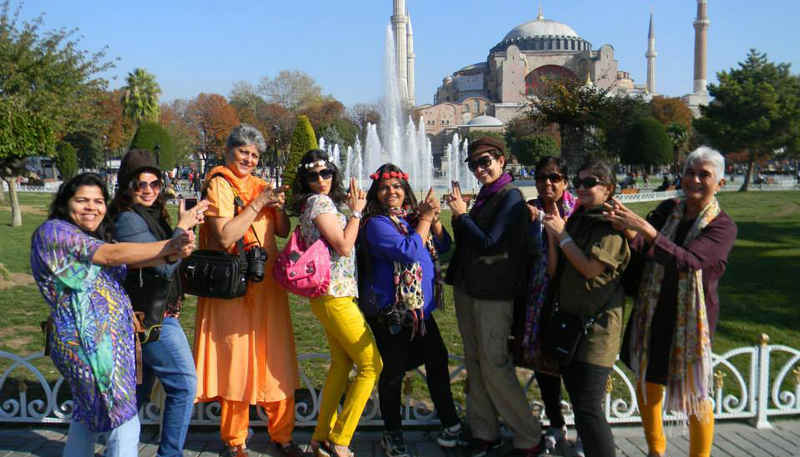 This is one of the many travel clubs which has been initiated by a single person to make travelling for women safer. They’re mainly covering the Northern regions of India currently and their trips are the best if on a tight on budget. All you have to do to is go on to their Facebook group and message your number and you will automatically get added. Check them out! Started like most businesses these days- this club was initiated by two friends over a cup of coffee. Once you become a part of this club, you’ll get to travel far and wide with places like Rann of Kutch, Benares and Nagaland to name a few. The trips are very well researched and planned and are generally inclusive of all travel, internal transfers from a common point, meals and accommodation.